The Welshpool & Llanfair Light Railway (W&LLR) (Welsh: Rheilffordd y Trallwng a Llanfair Caereinion) is a 2 ft 6 in (762 mm) narrow gauge heritage railway in Powys, Wales. The line is around 8.5 miles (13.7 km) long and runs westwards from the town of Welshpool (Welsh: Y Trallwng) via Castle Caereinion to the village of Llanfair Caereinion. 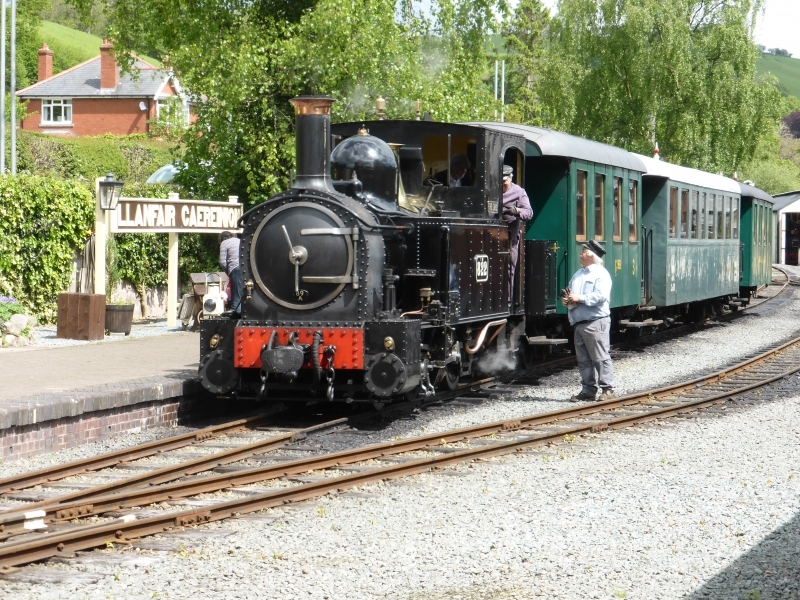 Please give us your overall rating for Welshpool & Llanfair Light Railway.